Count down to the New Year with daily Free Spins! 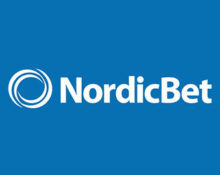 Christmas might be over but not the surprises at NordicBet. Their awesome festive calendar ended on Christmas Eve and was replaced with a New Year’s Countdown that will reward players with a choice of two Free Spins surprises. Simply opt-in for one of the gift packages and wager a modest amount on slots before midnight to instantly enjoy instantly a mystery amount of Free Spins. Exclusive for players from Denmark, Finland, Norway and Sweden. 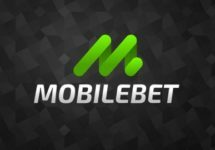 Start the countdown to the New Year at NordicBet with Daily Surprises all the way to 1st January 2017. Each and every day, players are presented with a choice of two surprise packages that contain a mystery amount of Free Spins on a selected slot. To unlock the Daily Surprise, players first need to click on “PICK ME” on the promotion page to select their package and then they will have to wager minimum €50 on any slot or video slot in the casino before midnight. 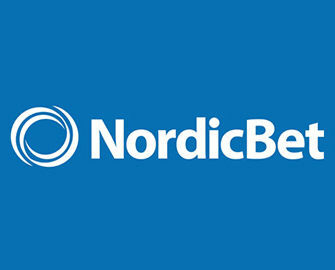 They will receive a notification via NordicBet Inbox the soon the requirements are met. Only one Daily Surprise package per player per day. Selection of packages cannot be altered once a choice has been made. 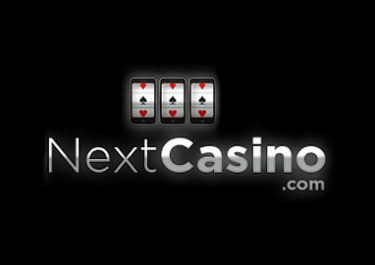 A mystery amount of Free Spins is instantly credited on the slot of the day. Free Spins are valid for three days from the moment they have been credited. 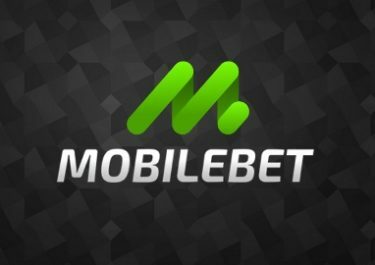 Wagering requirements are 35x FS winnings within three days, subject to the NordicBet bonus terms and conditions. Bonus funds cannot be wagered on the following games: Craps, Aliens, Big Bang, Blood Suckers, Castle Builder, Castle Builder 2, Dead or Alive™, The Wish Master, Tower Quest, Eye of the Kraken, Eggomatic, Scrooge, Champion of the Track, Devil´s Delight, 1429 Uncharted Seas, Super Monopoly Money, Wild Gambler, Kings of Chicago, Pearls of India, Robin Hood, Wizard Shop and Zombies.